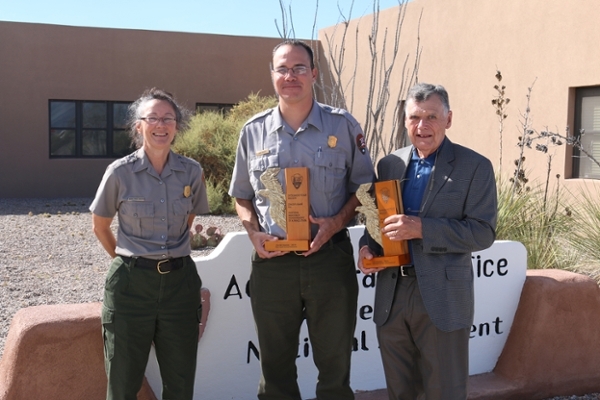 MSB Division of Arthropods Resarch Associate, Eric Metzler, wins National Park Service Research Award for moth inventory surveys at White Sands National Monument and at Carlsbad Caverns National Monument. See NPS news release below. left, and David Bustos, Chief of Resource Protection is in the center. Eric’s wife Patricia is on the right, David Bustos on the left and Eric in the center. 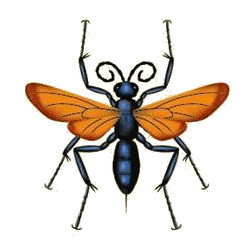 Metzler received the award because of key accomplishments in the field of research: 1) discovering more than 600 species of moths, 36 of which are new to science, and nearly all of the new species are endemic in the dunes of White Sands;2) developing a baseline database for moth richness and diversity that helps NPS accomplish the all-taxa inventory goals;3) providing interpretive materials, seminars and other formal presentations for both local and regional NPS staff;4) publishing nine scientific papers, and one paper for the general public emphasizing the remarkable endemism of moths at White Sands and 5) volunteering 1600+ hours annually at both parks. 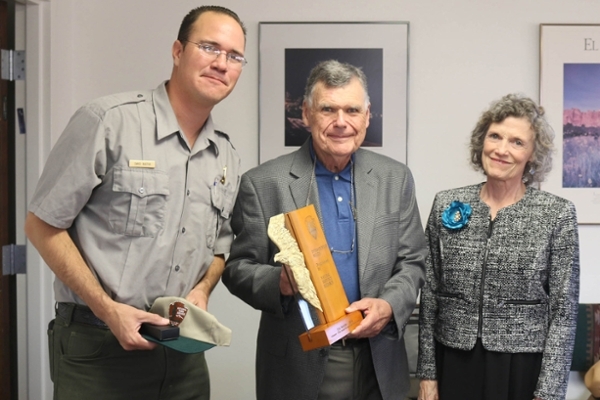 "Eric's scientific contributions inspire stewardship and collaboration in the spirit of protection, preservation, and improvement of the natural resources of White Sands National Monument and Carlsbad Caverns National Park," said NPS Intermountain Regional Director, Sue Masica.